Little Bluestem species (Schizachyrium scoparium) and their cultivars are host plants for butterfly species. Pictured: Schizachyrium scoparium ‘The Blues’ Photo courtesy of Hoffman Nursery. Grasses and sedges play an important role in pollinator gardens in less obvious ways than other plants. They provide food, shelter, and support for pollinators and the birds and mammals that keep insect populations in balance. Ornamental grasses are tremendously popular because they are easy to grow and provide three seasons of interest, says Peggy Anne Montgomery, Brand Manager at American Beauties Native Plants, who says they act as host plants for butterflies and skippers and provide cover in the winter. They are also a good seed source for birds. 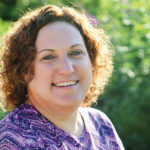 “People still aren’t thinking about grasses and sedges in the context of pollinator gardens because they don’t have obvious flowers,” says Shannon Currey, Marketing Director for Hoffman Nursery in Rougemont, NC. Native ornamental grasses are starting to take off, but there is still a need for varieties with better ornamental appeal to keep the movement going, says Josiah Raymer, General Manager at Emerald Coast Growers. 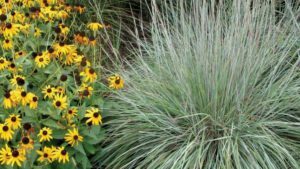 Fortunately, breeders are beginning to show more interest in native grasses, with the result that grasses such as Andropogon, which landscapers once considered more of a workhorse than a looker, is now both. They’re also bringing out highly ornamental varieties of Panicum and Schizachyrium. 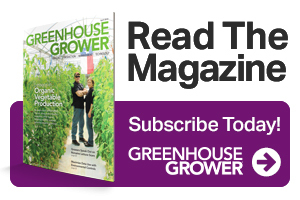 In non-native grasses, Emerald Coast Marketing Manager John Friel says there’s a growing interest in new infertile varieties of the most popular, established genera — Miscanthus and Pennisetum. There is also a surge of interest in Carex, not technically a grass but in the grass category. While Carex aren’t as flashy as other ornamentals, they can be incredibly useful in pollinator gardens as host plants and as support for successful plantings, Currey says.